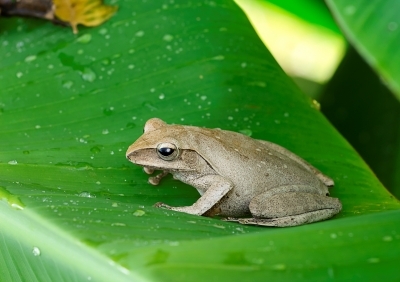 › iAdControl Blog › Screaming Frog, Hidden Panda! Google Panda first surfaced in February 2011, this is where Google penalised websites that did not have high-quality content or not much content at all. Also, if your website had duplicate content, content that was not valuable or original or you didn't update your website regularly then your ranking would have decreased a great deal. 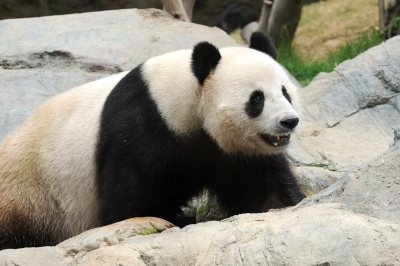 There have been subsequence Panda flux updates since then so don't let the Kung Fu Panda take a kick on your website. Google Penguin came around April 2012 to crackdown on web spam and other black hat techniques that try to rig the search engine system such as spammy links, keywords stuffing, over optimised inbound links, etc. If you got effected by the update it could have felt like being left cold in the Antarctic circle for awhile. This update enabled a better and clearer search experience for users. Google Hummingbird was introduced August/September 2013, which focused on actual search results queries and user intent to show relevant and meaningful content as possible. Read our previous blog on The Future is Intentional: Semantic Search. Google Pigeon was released July 2014 to increase the ranking of local search results. This also effected the search results shown in Google Maps along with the Google regular results. These are the main Google animalistic updates that effected the Search Engine Optimisation (SEO) algorithm. There was also the Google Mobile update, aptly named Mobilegeddon. Google pre-announced this the former part of the year and was put into action in late April 2015. This update effected mobile Search Engine Results Pages (SERPs), if websites were not mobile friendly then their websites decreased in ranking. Now let's talk about some free SEO tools we use to help you along your journey of Internet Marketing. Screaming Frog is a free desktop program you can install on your PC or Mac where you can crawl and inspect your website with an overview of meta tags, meta descriptions, headings, content word count, and various useful SEO data to aid you with your website audit of up to 500 pages. Download the Screaming Frog Tool. Use our SEO Audit form and check out how optimised your web pages are for exact keywords or phrases, as many times as you like. You can also benchmark against one of your competitors. You can download the free report in a PDF document, which includes a check-list of SEO tasks to improve on. That's all folks, we could go on but we don't want to influx you with information. Some more web tools listed in our October and November blog.